QUESTIONS ABOUT SPONSORSHIPS / EXHIBITOR BOOTHS? The 2019 Colorado Classic® presented by VF Corporation will be the premier women's only road race in the US, with four days of racing in the picturesque Colorado showcasing both the mountain communities and the urban setting of Denver.  This world-class race will draw new fans to the sport and Colorado, help re-invent women's pro racing, shine a spotlight on both Colorado and women's racing, and empower women of all ages and skill levels to participate in the sport. The Colorado Classic is more than a race, it’s a movement — the spirit of which will be on display at the companion free Lifestyle and Wellness Expo all four days of the race — an Expo that will feature interactive exhibitions, a speaker series, fun citizen rides, merchandise, food and beverage. Thank you! Someone at RPM Events Group will get back to you soon.